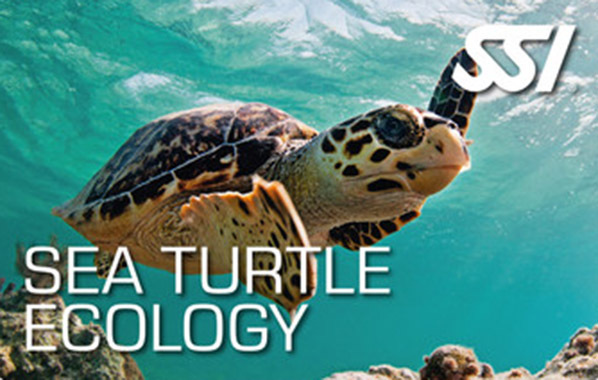 After successful completion of the course, you will be able to identify the most common species of sea turtles on your own. If you wish to undertake dives during the course, the Open Water Diver or Basic Freediving certification is required. The minimum age for participation is 10 years.